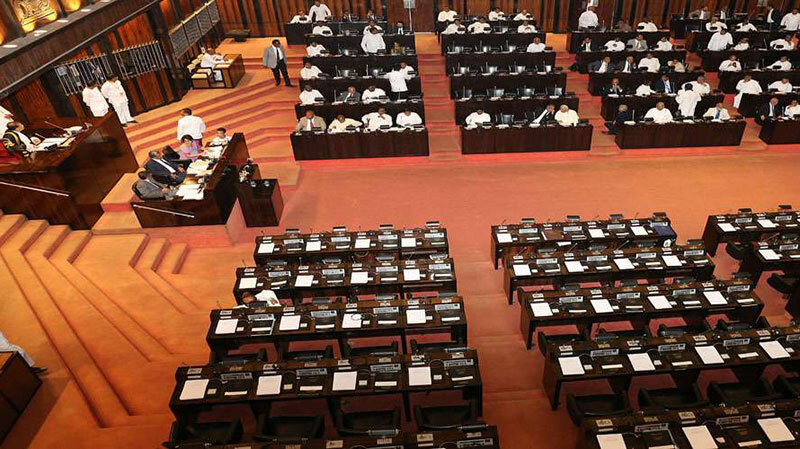 lanka C news | දෙවැනි දවස තව දරුණුයි.. ඊයේ අගමැතිට බැනපු බැනිල්ලට ජනපතිට එජාපයෙන් කුණු බැණුම්..
දෙවැනි දවස තව දරුණුයි.. ඊයේ අගමැතිට බැනපු බැනිල්ලට ජනපතිට එජාපයෙන් කුණු බැණුම්..
අග්‍රාමාත්‍ය රනිල් වික්‍රමසිංහ මහතා අගමැති තනතුරට පත්විමෙන් අනතුරුව එක්සත් ජාතික පෙරමුණේ පාර්ලිමේන්තු මන්ත්‍රීවරුන් හමුවේ කළ ප්‍රකාශයට එක්සත් ජාතික පක්ෂයේ විරෝධයක් එල්ල වී තිබේ. අද කොළඹදී පැවැති මාධ්‍ය හමුවකදී එක්සත් ජාතික පක්ෂ පාර්ලිමේන්තු මන්ත්‍රීවරුන් වන නලීන් බණ්ඩාර හා මුජිබර් රහුමාන් යන මන්ත්‍රීවරුන් එම ප්‍රකාශය විවේචනය කළේය. 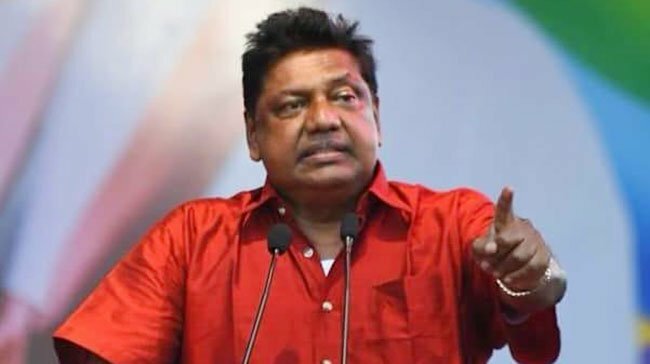 “අපි එකතු කරගන්නවා නම් එකතු කර ගන්නේ හොඳ මිනිස්සු විතරයි. ඩබල් ගේම් කාරයෝ. චෝදනා තියෙන අය භාර ගන්නේ නෑ. 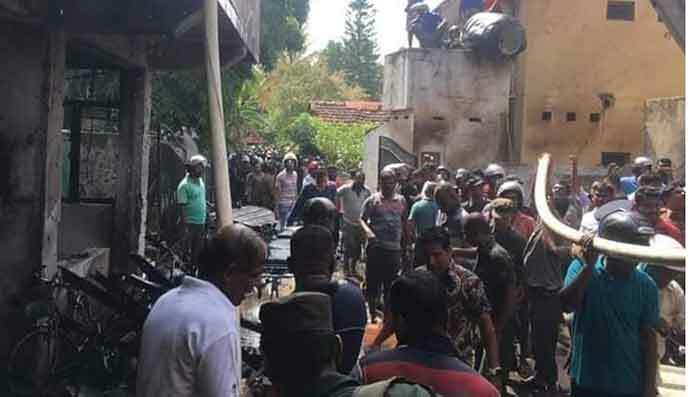 කණ්ඩායම් රැස්වීමේ අනුමැතියට යටත්ව තමයි එක් කර ගන්නේ. ඔවු ඔවු පෙන්නුවා උඹලගේ සුදුපිම්පියා නිහතමානිකම මුජබර්.අපි දන්නවා උම්බලේ ඔය දැවිල්ල මොකක්ද කියලා අපි කොහොම හරි විපක්ෂ කමගෙන 3/2 බහුතරය සදා කාලකන්ණි උඹලා ගෙන එන කිසිම වැරදි වැඩක් රටට විනකරණ අපි අනුමැතිය දෙන්නේ නැ.මතක තියාගනිල්ලා එය හොඳට! 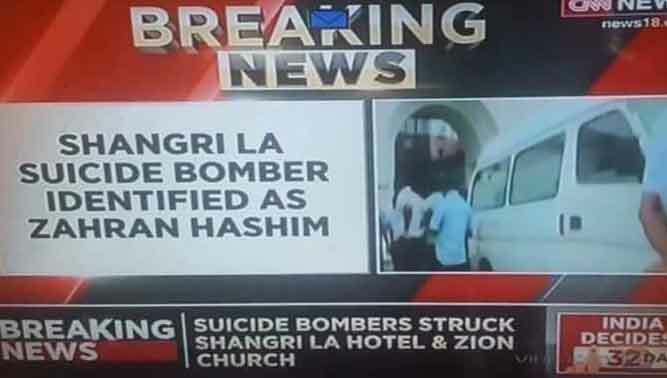 Kaiya okkoma eliye thamai. 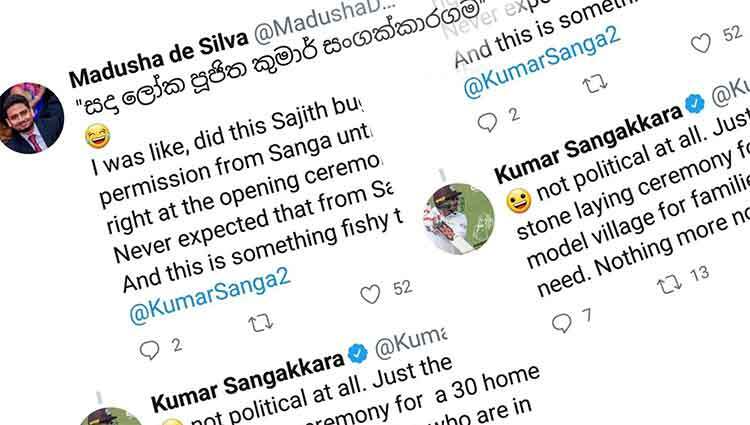 Slfp karayonwa dakkama unp karayonta kakul wewulanawa. Eye thuttu dekata dala banithi patholayo wage balagena indala Dan heenamanen dodawanawawa. 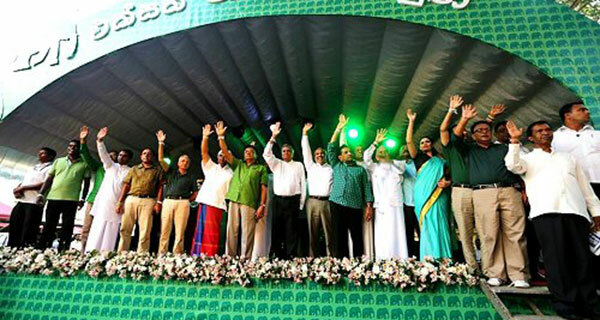 Unp Anna slfp eke hitlerge marayo enawa duwanna duwanna. Manamalaya samanalayekne. නිශ්ශබ්දතාවයෙන් එතුමා Maha Bankuwata keliya. Api avurudhu 30 ak uda balagena innawa. mahaththayo game kiyamanak thiyenawa “balloth ekka budiya gaththoth……..” kiyala . den karanna deyak ne iwasala idala passe balamu..????? Why can’t he? 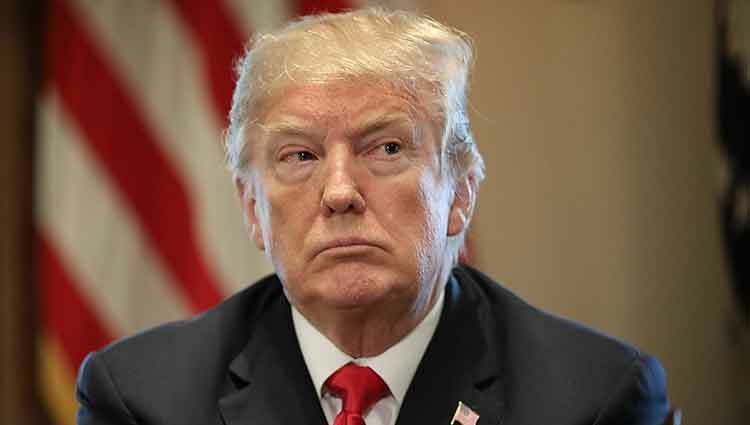 He is the Executive President with the Powers and the Head of the Cabinet. 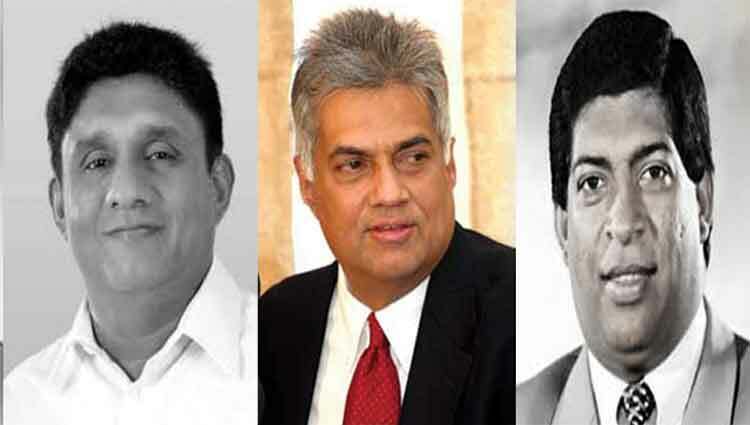 Ranil has to work under his government. It is like the Principal summoning the Sectional Heads or the Vice Principal and pulling him for the mistakes he has done. Vice Principal should not have brought his wife to the discussion table as she is not part of the government or a Political party since it is the Head of State’s briefing to about the things that had to be told. Yako mujibaraya Dan vadda vela. Ane hambayo list eken avith muge narivadan kata. Langakadi indala muge kata Dan vadi.Marikkata therila vage kata vahagaththa. Anika motta Naliya. Yako eye rainwater banne ne chuty tokkak anna vitharai. The speech of the president was very good and one of the best speeches I have ever seen. All politicians should understand that state own resources and wealth is not their private property and should not be misused. 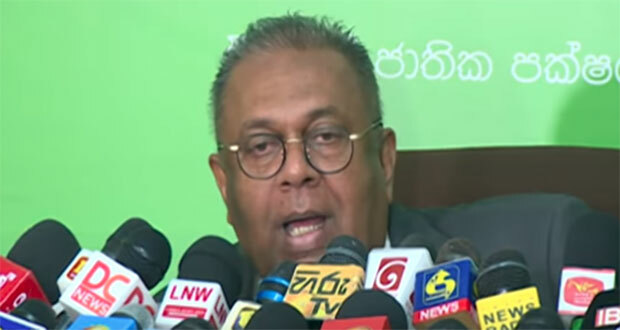 The conflict is all about it and UNP’s notorious behavior. mahathma gathiya neme pennuwe kapati sura gthiya pennuwe. 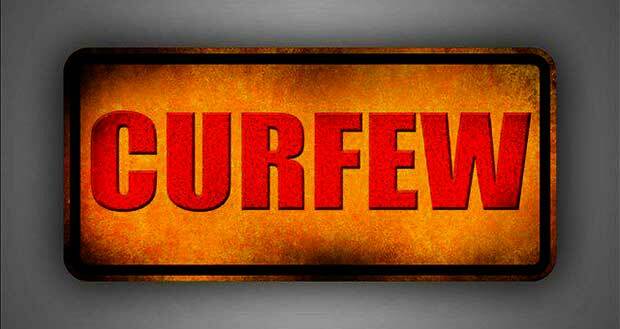 ara nona mayithiri chande illanda wage. 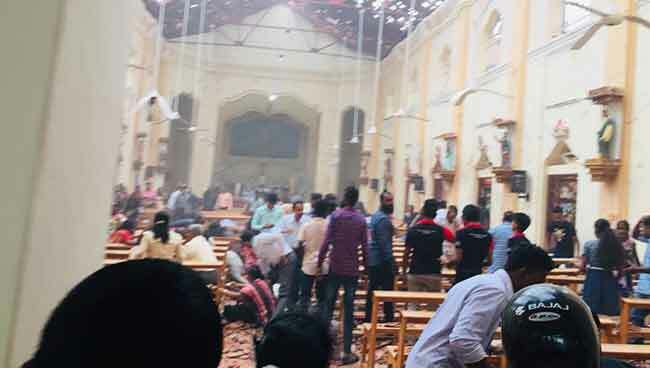 මම ඒ……ත් බැලුවා අගමැති කමේ දිවුරුම් දීලා එනකොට සජිත්…….. නවීන්…….. හැර අනික් සෙට් එක……. 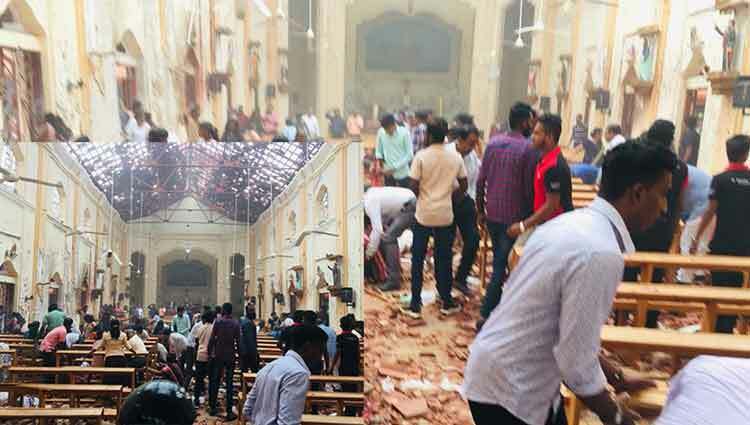 නයි මැරිච්ච අහිකුන්ටකයෝ වගේ මුණ එල්ලන් එන්නේ ඇයි කියලා…….. රැ වෙන කොටනේ දන්නේ ජනපති…….. සෙට් එකටම හොඳට…….. එපා කියන්න……… නෙලලා……… ටෝකුත් ඇනලා…….. එවලා තියෙන්නේ කියලා……..
mehema nelillak…………. mung adum andagenada manda ahagena hitiye. balu kukko wage okkoma hitiye janadhipathi idiripita. 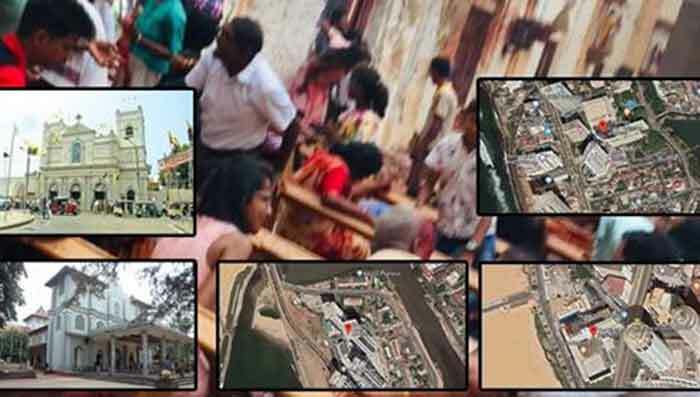 neluwa… neluwa … baratama neluwa නයි මැරිච්ච අහිකුන්ටකයෝ වගේ මුණwal එල්ලන් inna. The best speech the President ever made. He gave Ponil & Co tight. This speech should be printed and distributed in every nook and corner of Sri Lanka. The place, time or the occasion is not the issue but what he said. 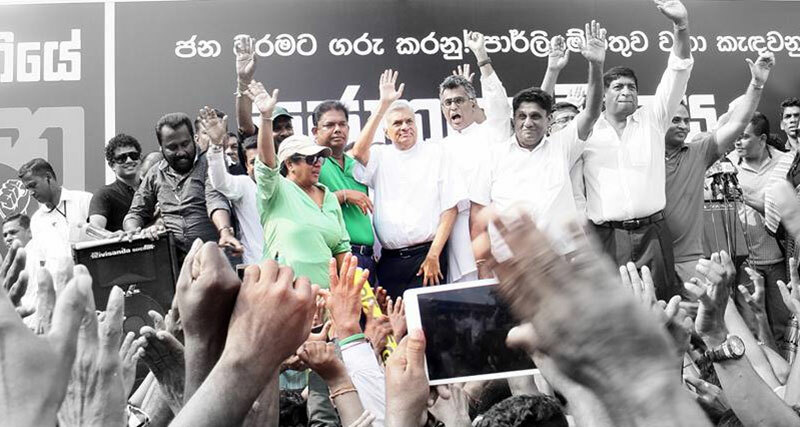 Ranil Wickremesinghe,as usual in his incorrigible manner and with a smug face weathered it. 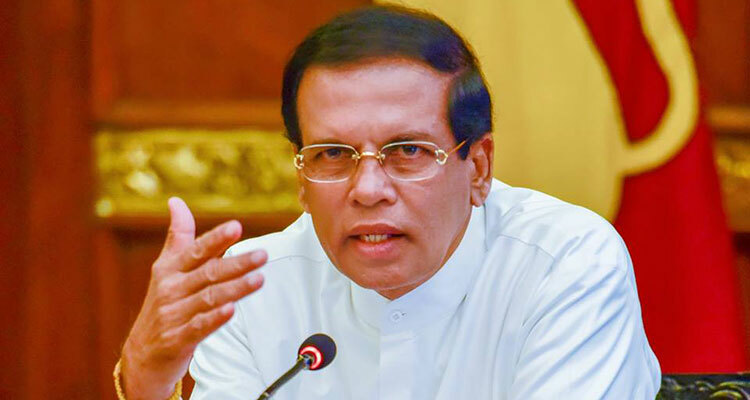 Even those criticizing sirisena had no answers to his accusations. ඇත්ත තමයි. 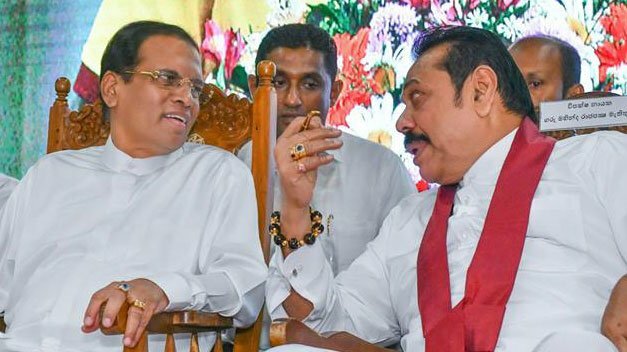 ඌ කරන්නෙ උපාසකය වගේ ඉඳගෙන මිනී මරල බලය ගන්න කුමන්ත්‍රණය කරන එකනේ.